Enjoy life and relax by the poolside with this exquisite blend of melons and berries. Experience light spearmint tastes on your inhale and exhale. Fruit and spearmint vapers, rejoice! Melberry is a very well blended eliquid that is unlike most flavor profiles other manufacturers may offer. We understand that sometimes you will want something completely new and different but also dont want to buy something that may not be any good. 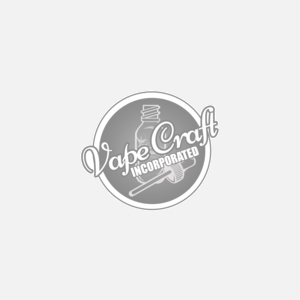 Luckily for you, you get your eliquid from Vape Craft Inc. With flavors like Melberry we expertly blended several unique flavor profiles together in a way that is so beautiful that it deserves a spot in your favorite eliquid stash. Enjoy it while on vacation or during the hard days at the office, there simply is no bad time to vape with your new Melberry eliquid. Get yours today and enjoy the experience of this amazingly unique juice.